595 1.4T-Jet Turismo 165 Aut. 595C 1.4T-Jet Turismo 165 Aut. 595 1.4T-Jet Competizione 180 Aut. 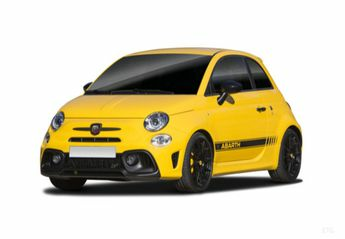 ¡Te asesoramos con las mejores ofertas para tu nuevo Abarth 500!